Yesterday I announced in an Instagram post that I was going to review a mascara that I am loving and a few of you guessed it right. 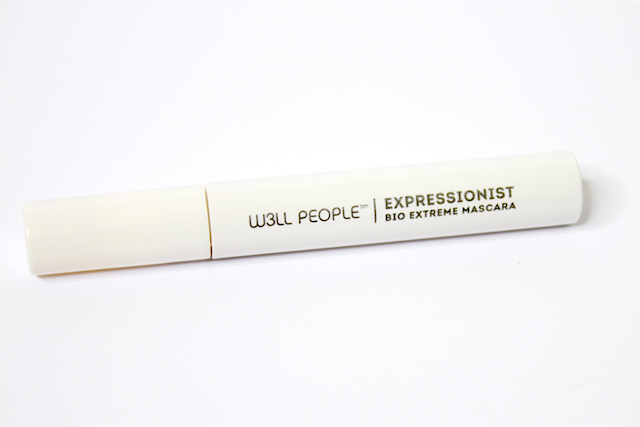 It is the W3LL PEOPLE Expressionist Bio Extreme Mascara. After I purchased two of the “natural” mascaras that were recently launched I was wondering if I really needed another one. Of course you and I know that I did not need it, but do you think that it stopped me from ordering the W3LL People one? Nope, and I am actually glad that I gave in because it is awesome. First thing I fell in love with is the wand. That is a W3LL-designed mascara wand! (sorry, I just had to say it right there). As promised by the brand, it easily reaches all the lashes and separates them nicely. 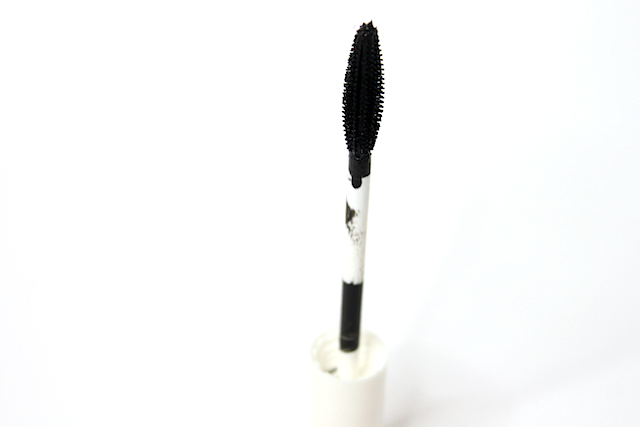 The rubber wand helps to helps to prevent the clumping, and gives a clean, well-separated look to the lashes. I can’t call it a dramatic volume type of mascara, but I like the look that it gives my lashes and I have not been tempted me to reach for my individual falsies. As with any other mascara, you simply have to play with it to understand how to get the most out of it. 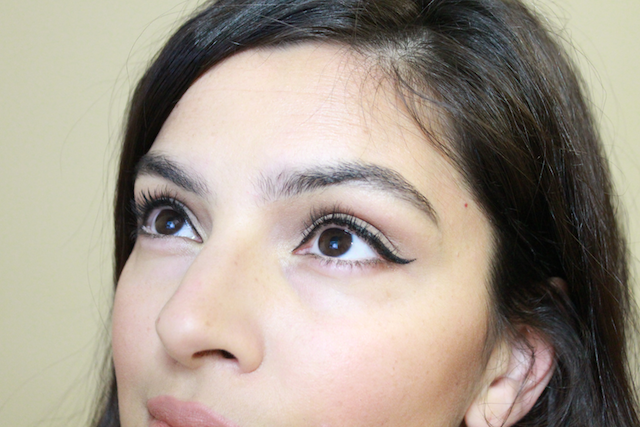 I like to curl my lashes, apply a first coat, and then give them a minute to dry. Then I apply a second coat and let them dry again, and finally give my lashes a gentle squeeze with my Shu or Shiseido to keep the curl in place. The color is a nice, deep black. The formula is also really great. I have not had any issues with smudging or flaking, except for a little flaking after I apply a third or a fourth coat of mascara and squeeze again with my curler. At that point the mascara has set, is dry, and the squeezing makes a few tiny flakes fall out. However that has happened to me with every non-waterproof mascara that I have used, “natural” and otherwise. Lastly, my fellow sensitive noses, this mascara has no offensive scent to it and it has not irritated my eyes a single bit. For me, W3LL People Mascara passes the test with flying colors and is now my mascara of choice. Available at The Detox Market. By looking at the photos, what do you think? Have any of you tried it yet? If you have any questions please leave a comment below and I will try my best to reply asap.